Monetising permit, licence and training schemes is all well and good... until the point you realise you need a small team to deal with the process of taking the data, converting it into invoices, supporting those wishing to make payments and chasing others who don't. When it's low-value, high volume items, it's probably not something you'd want your own internal finance department to deal with either. For over a decade, the AIRDAT Billing team has been collecting funds on behalf of airports and training organisations for vehicle permits, driver permits, operating licences and training – whether completed using our own systems, or 3rd party ones. Annually the team manage over £2m in fees for our clients. AIRDAT already holds accounts with close to 3,000 aviation-related companies, meaning our billing services can be up and running for you in no time. Our pricing model also means no up-front costs and once a month, we make a single payment out to you. We will follow up on invoices issued and do the chasing on your behalf to ensure you receive the funds. 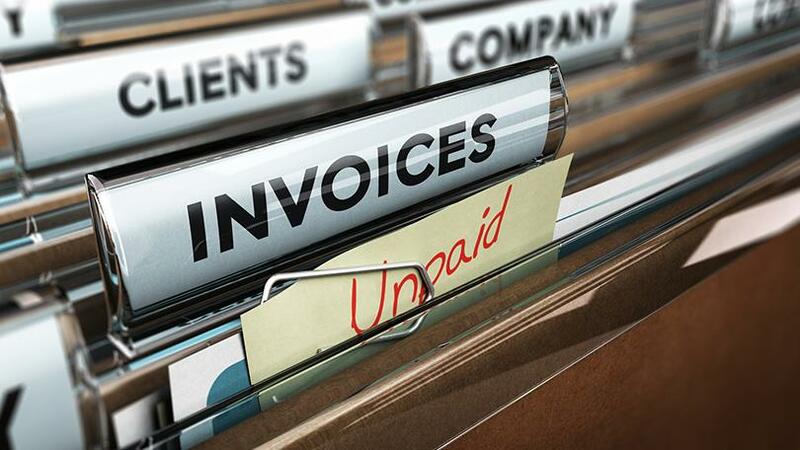 If required, we even manage debt collection at no additional cost. No upfront costs and one simple payment to you each month. We will collect the funds and pay you the amount owed for the month in a single lump sum, accompanied by a report. When it comes to airport billing, we are confident with the collection. We base our figures on the total transactions in the month, so regardless of who has paid or not, we will pay you what is owed. For the stakeholder companies being billed, where possible, we will consolidate any services/schemes we are tasked with, meaning a single, simpler, clearer invoice. Need PO support too? No problem. Whether companies wish to pay by credit card, purchasing card, direct debit, BACS or cheque, online or over the phone, the AIRDAT billing team are able to support all of these methods. We provide a standard set of reports as part of our billing services to ensure transparency and confidence. Need something bespoke? No problem. Our support team will field all the emails & calls for you too. Need to monetise your airport scheme? Our billing team will manage the full billing process for vehicle permits, driver permits, operating licences and training – whether completed using our own systems, or 3rd party ones.